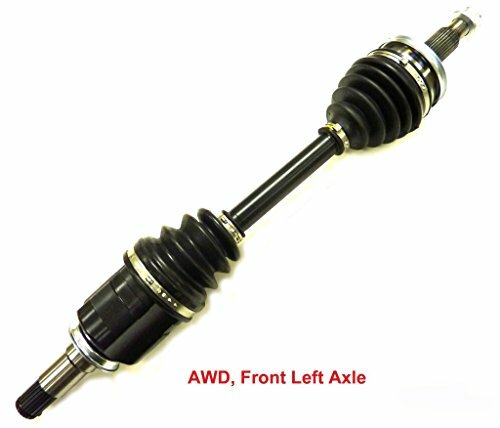 This order contains DTA TO2717 Front Left - New Premium CV Axle (Drive Axle Assembly). TO2717 is manufactured to give you quality and performance you can expect. 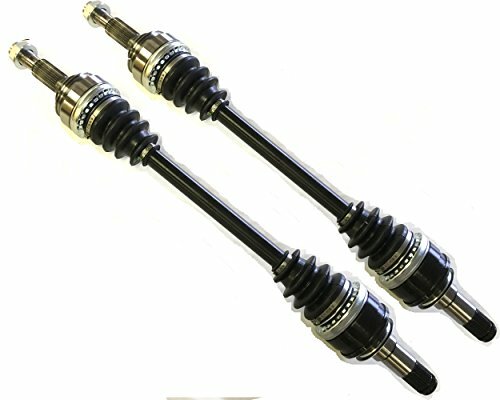 The axles are QS 9000 and ISO 9002 certified made to OE quality standards. DTA axle offers precision threads and splines to guarantee a proper fit and easy installation. Made with high quality steel center shaft, the premium grade boots have an excellent tolerance N8to resist high & low temperatures. Assembled with specially formulated grease to resist high temperature and reduce friction. Where applicable, new dust shields, ABS rings, and axle nut are included. The product is QS 9000 and ISO 9002 quality certified with 1 years / 12000 miles limited product warranty. 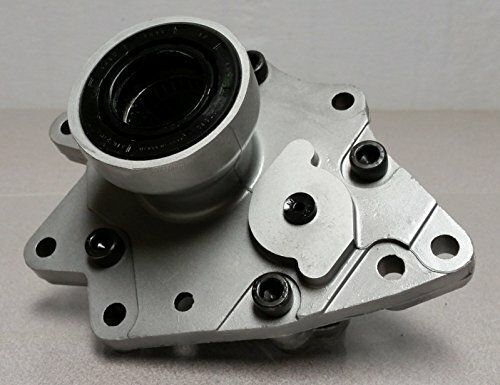 Detroit Axle is a Leading Supplier of Suspension & Steering Control Products for OE vehicle manufacturers worldwide, with expertise that translates to Detroit Axle's OE-quality. 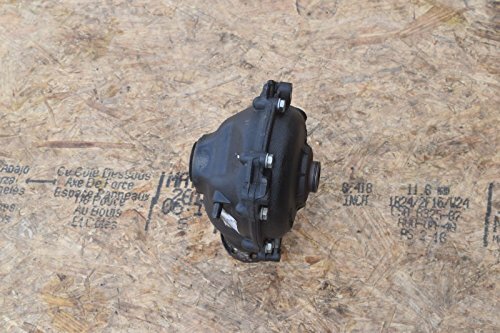 This order contains DTA TO27292730 Rear Driver and Passenger axles. TO27292730 are manufactured to give you quality and performance you can expect. The axles are QS 9000 and ISO 9002 certified made to OE quality standards. 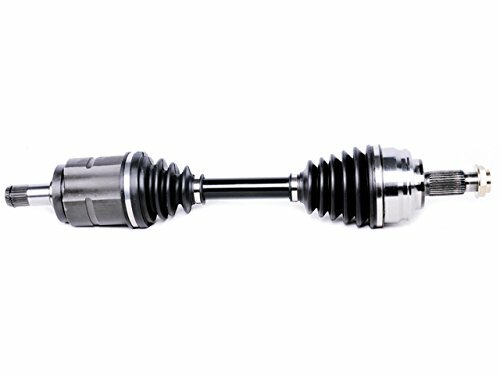 DTA axle offers precision threads and splines to guarantee a proper fit and easy installation. Made with high quality steel center shaft, the premium grade boots have an excellent tolerance N8 to resist high & low temperatures. Assembled with specially formulated grease to resist high temperature and reduce friction. Where applicable, new dust shields, ABS rings, and axle nut are included. The product is QS 9000 and ISO 9002 quality certified with 1 years / 12000 miles limited product warranty. 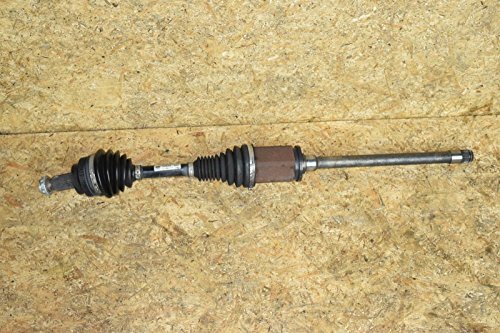 This order contains DTA TO2714A Front Right - New Premium CV Axle (Drive Axle Assembly). TO2714A is manufactured to give you quality and performance you can expect. 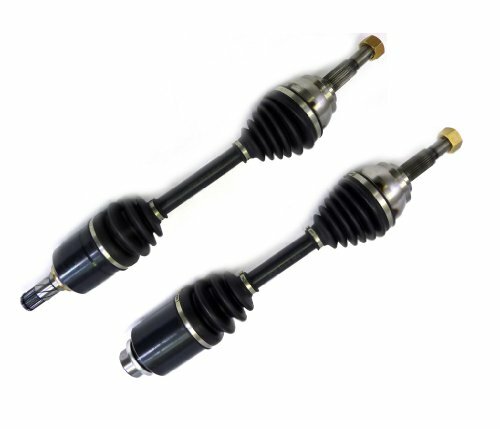 The axles are QS 9000 and ISO 9002 certified made to OE quality standards. 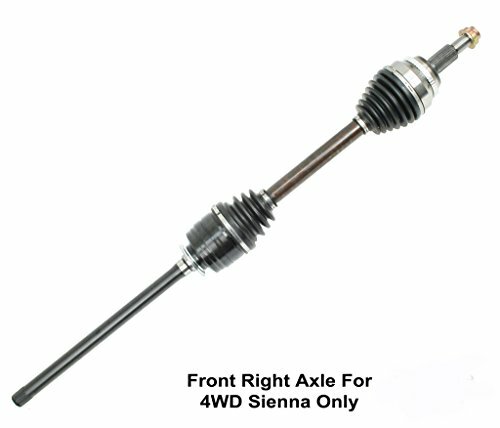 DTA axle offers precision threads and splines to guarantee a proper fit and easy installation. Made with high quality steel center shaft, the premium grade boots have an excellent tolerance N8to resist high & low temperatures. Assembled with specially formulated grease to resist high temperature and reduce friction. Where applicable, new dust shields, ABS rings, and axle nut are included. The product is QS 9000 and ISO 9002 quality certified with 1 years / 12000 miles limited product warranty.